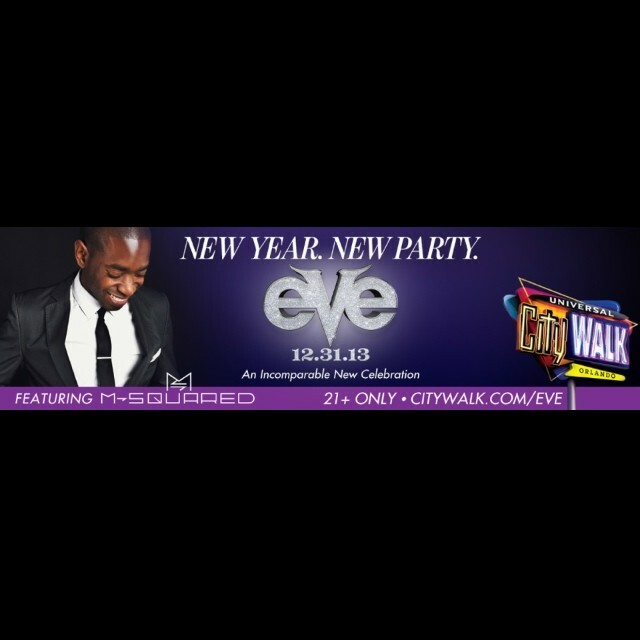 It is truly an honor to announce that I will be performing at Universal City Walk's New Years Eve Celebration "eVe" #EVE2013 it's going to be an incredible night to remember!! Click on the images below to get tickets and more info! Special thanks to NBC/Universal and my team for making it all happen! Be sure to visit http://lechonkirb.com who captured the billboard image! POINTING AT MY VERY FIRST OFFICIAL DIGITAL BILLBOARD! IT WAS AMAZING TO SHARE THIS MOMENT WITH MY TEAM!!! THANK YOU TO ALL OF MY SUPPORTERS! MUCH LOVE!! M-SQUARED OFFICIAL REMIX FOR BRITTNEY BOUCHARD "REALITY" COMING SOON!